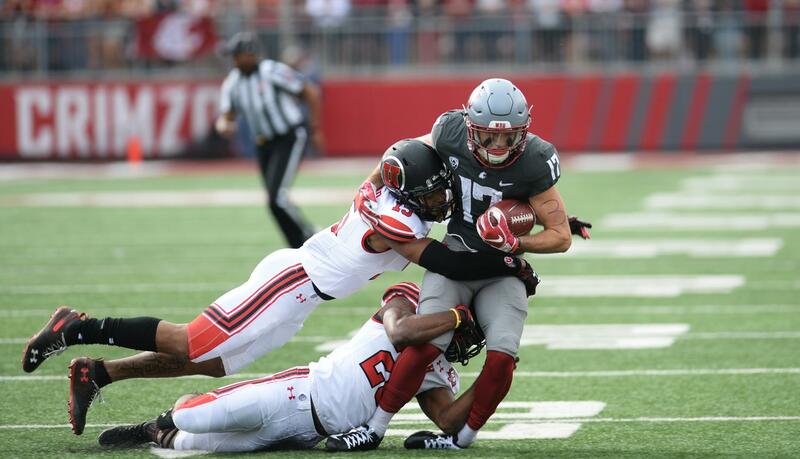 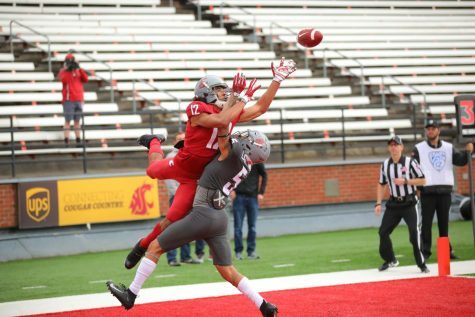 Then-senior wide receiver Kyle Sweet attempts to shake off defenders after receiving a catch from graduate transfer quarterback Gardner Minshew II in the game against Utah on Nov. 29 at Martin Stadium. 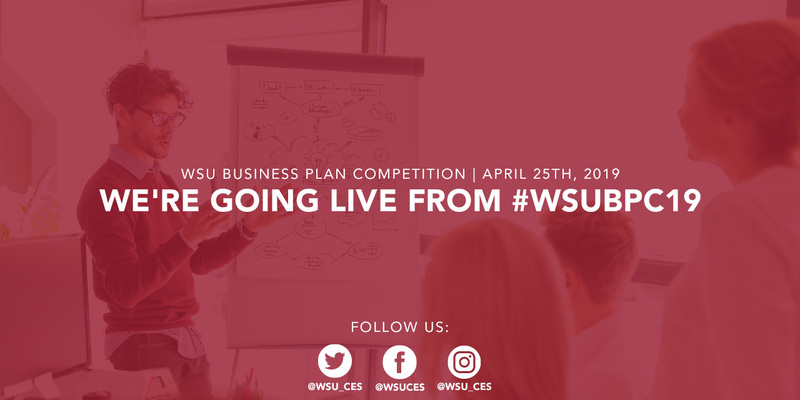 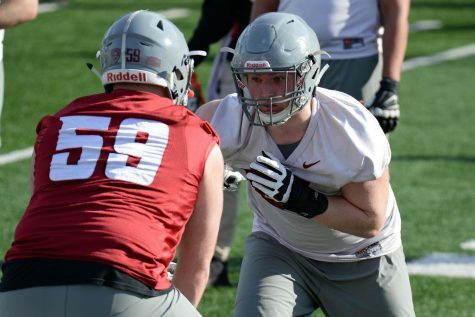 As another winter has turned to spring in Pullman, it signals the start of a new football season at WSU as the spring practice for the upcoming 2019 season starts today. 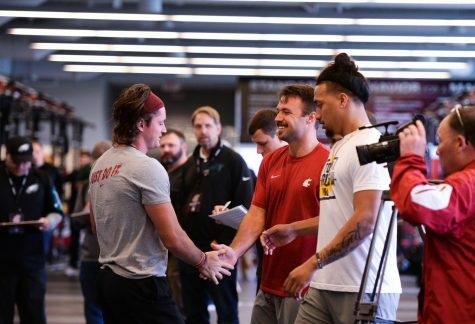 Coming off the most successful season in WSU history, Head Coach Mike Leach faces some challenges as he looks to keep the Cougars in the hunt for their first Pac-12 Championship. 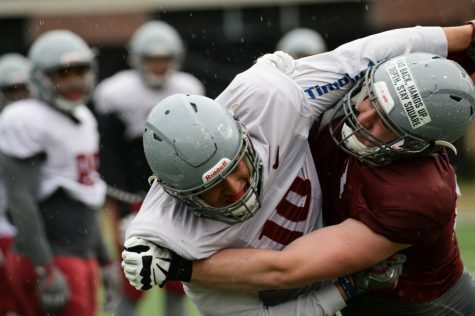 “We want to refine the plays we have, elevate the play of all of our players and we want to get the guys who didn’t start last year who have the opportunity to start this year as many reps as possible,” Leach said. 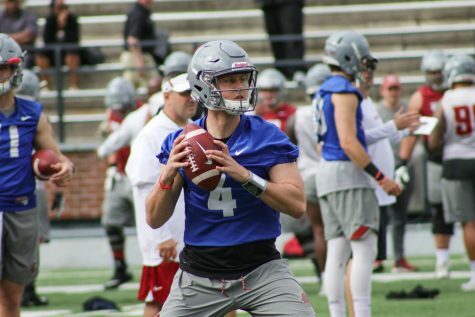 The big question Leach faces in the upcoming year is who will be the quarterback for the Cougars dynamic air-raid offense. 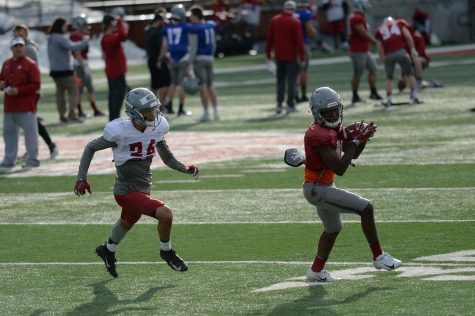 The Cougars’ offense relies heavily on the quarterback, especially after Gardner Minshew II helped lead the program to its first 11-win season in his final year of eligibility. 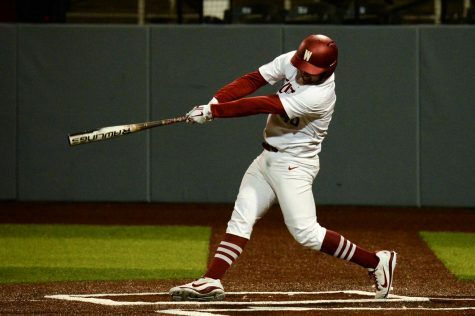 The three men that look to be in contention for the job are redshirt senior Anthony Gordon, redshirt senior Trey Tinsley and graduate transfer Gage Gubrud. 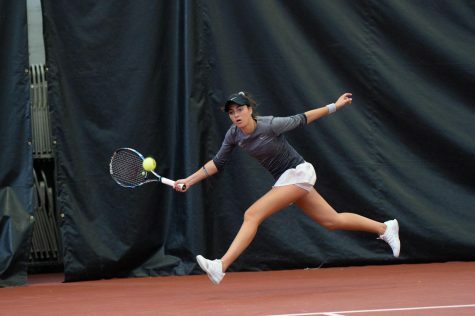 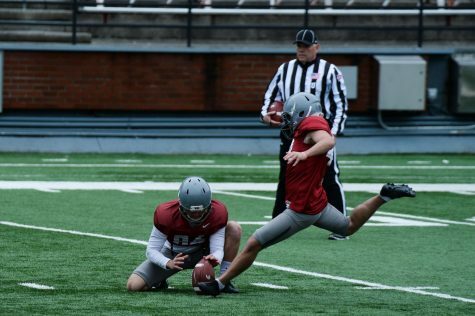 However, unconfirmed reports say that Gubrud may miss the entirety of spring practice with a leg injury. 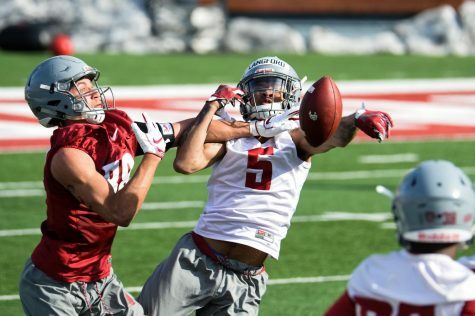 Other position battles that Leach and his staff will look closely at are left tackle, linebacker and cornerback. 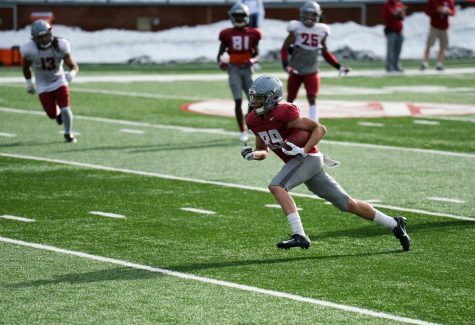 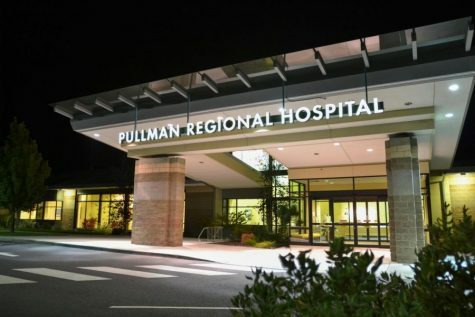 Spring camp will close out with the annual Crimson and Gray Game, which returns to Pullman on April 20 for the first time since 2010, after being held in Spokane. 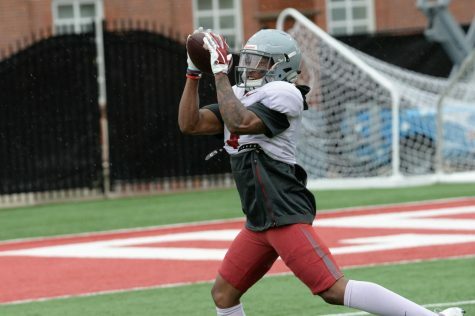 The Cougs will work hard each day as they prepare for an important 2019 college football season.